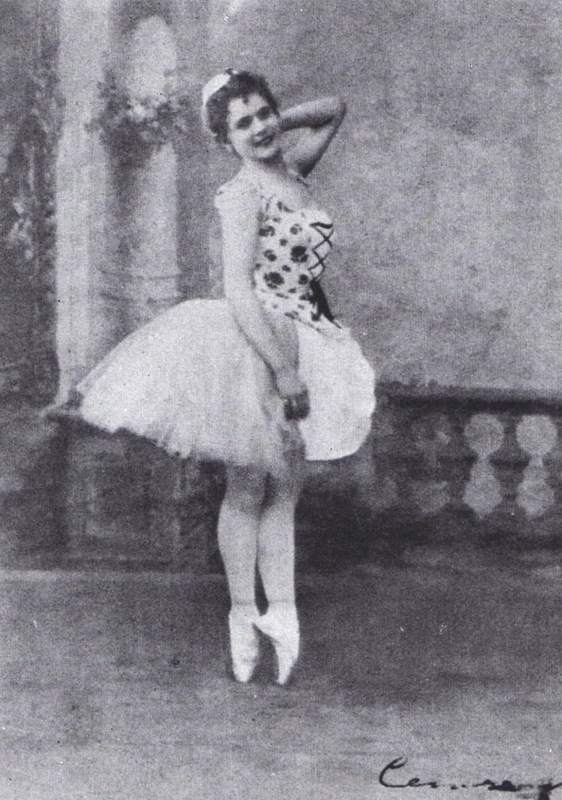 The ballerina Pierina Legnani, considered by many ballet historians to be one of the greatest dancers in history, was born on this day in 1863 in Milan. Legnani's legacy was the 32-turn fouetté en tournant in which the dancer essentially spins on the point of one foot for 32 revolutions while maintaining perfect balance. 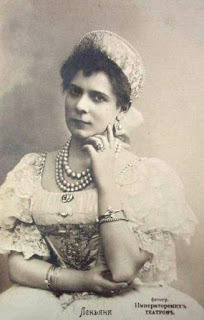 No ballerina had completed 32 turns before Legnani, who is said to have tried it out at the Alhambra Theatre in London before introducing the move to the wider world in 1893 on her debut at the Imperial Ballet in St Petersburg in Russia, where she was performing in the title role of Cinderella. It came in the final act on the night of the premiere and her perfection of technique and execution caused a sensation, with many critics hailing her as the supreme ballerina of her generation. Her feat set a new standard for future ballerinas as a yardstick of strength and technique. A sequence of 32 fouetté turns was later choreographed into the Black Swan solo in Act Three of Swan Lake, of which it continues to be a feature. Jealous rivals criticised Legnani for what they saw as showing off, taking an audacious gamble that could have backfired horribly, both to her embarrassment and that of the Imperial Ballet. The truth was that many feared that were they challenged to match her they would fall short. Yet it paid off and Marius Petipa, the French dancer and choreographer who was Premier Maître de Ballet at the Mariinsky Theatre, was so impressed with Legnani's technical brilliance, not to mention her bravery, the he gave her the title of prima ballerina assoluta, the first ballerina to be bestowed with such recognition. 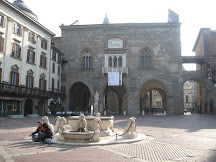 The title was created by Petipa to signify that in his opinion Legnani, who had been prima ballerina at Teatro alla Scala in Milan, was the best of the best. The suffix assoluta has been given to only 11 other female dancers since. It was the making of Legnani's career. She proved to be Petipa's greatest muse and almost every new ballet he mounted throughout his remaining years with the Imperial Ballet featured Legnani in the principal rôle. 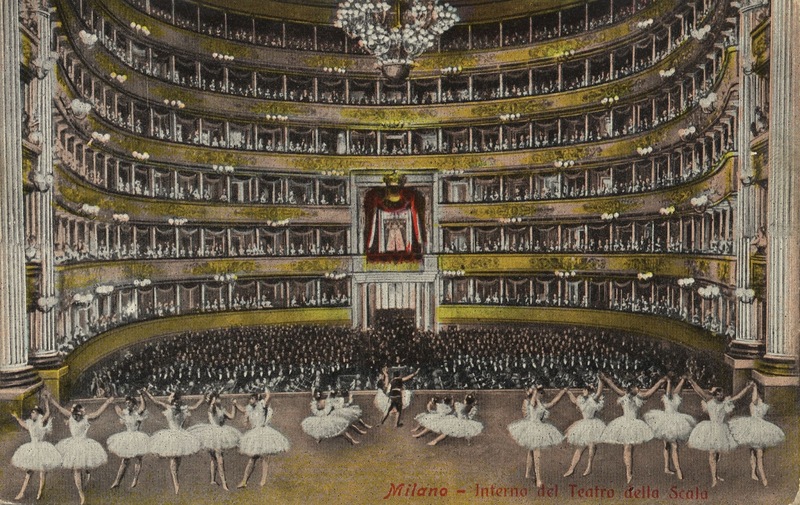 Legnani began dancing at the age of seven and after passing auditions was accepted as a pupil at La Scala under the instruction of Caterina Beretta. When she was old enough and proficient enough to perform on stage as part of the corps de ballet she was paid just one lira per night. This rose to 40, 60 and then 80 lira per month. Her professional career took off when she was named prima ballerina in a production of Salandra, by Giovanni Casati, at the Alhambra in London. Having understudied for Maria Giuri, Legnani became prima ballerina at La Scala in 1892, the same year in which she was invited to St Petersburg. She would enjoy eight highly successful years working with Petipa, deciding to leave only because she tired of the rivalries that developed between dancers. 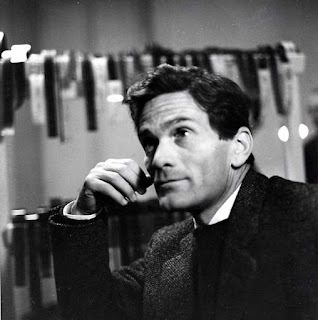 She spent the remainder of her career performing largely in Europe, principally in London, Paris and Milan, before retiring to her villa on the shores of Lake Como, maintaining a connection with ballet as a member of the examining board at La Scala. 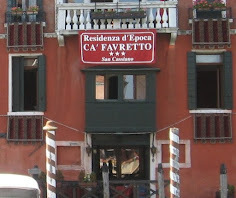 She died in 1930, aged 67, and is buried at the cemetery in the village of Pognana Lario. 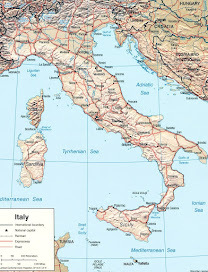 The La Scala Theatre Ballet - Corpo di ballo del Teatro alla Scala - is the resident classical ballet company at La Scala in Milan. 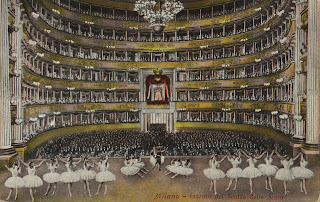 One of the oldest and most renowned ballet companies in the world, it predates the theatre, but was officially founded at the inauguration of La Scala in 1778. 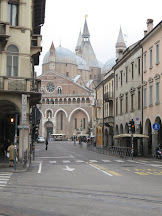 Its history can be traced back to Renaissance courts of Italy, notably in the Sforza family’s palace in Milan. 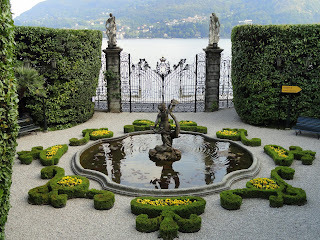 Lake Como is one of the deepest lakes in Europe, with an average depth of 154m (500ft) but plunging to 425m (1,400ft) at its deepest point, more than 200m (650ft) below sea level. Surrounded by mountains, some of which are topped with snow almost all year round, the lake offers outstanding views in all directions. 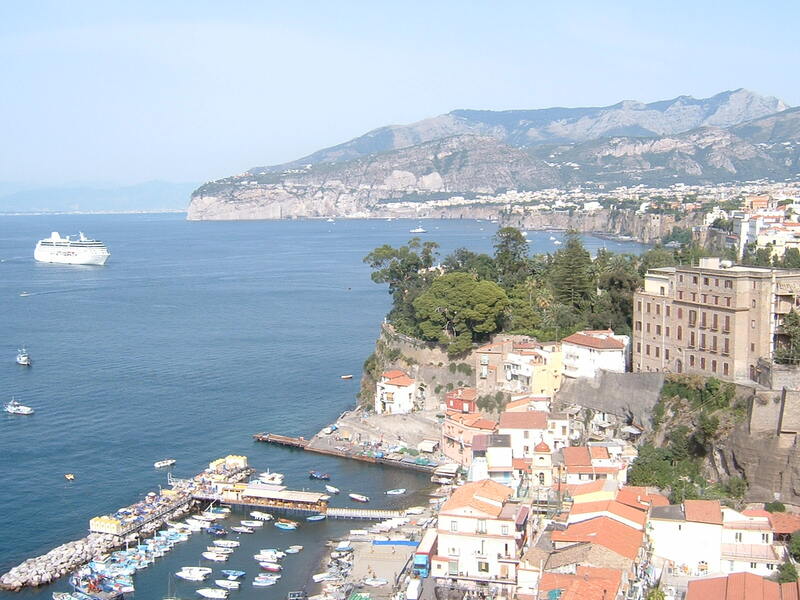 It has been a haunt of the wealthy since Roman times, when villas began to be built on the shores. 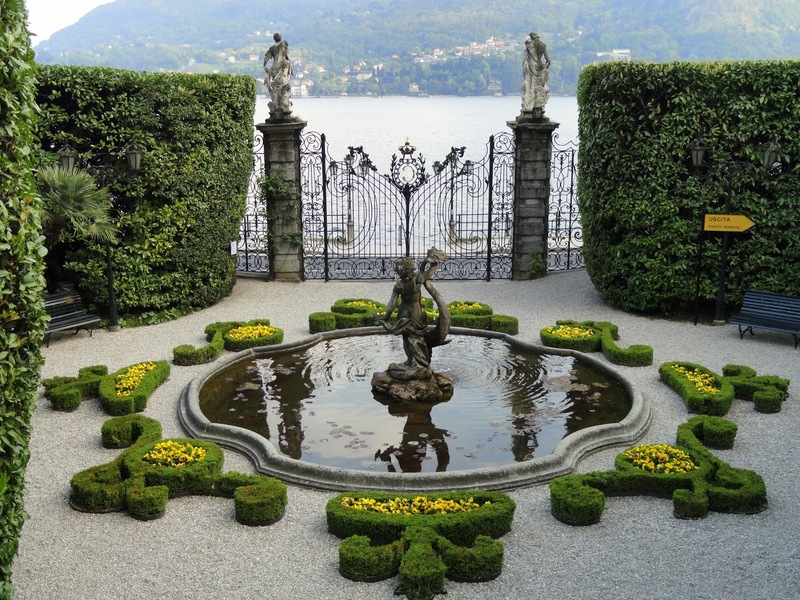 Celebrities who have or have had homes on Lake Como include Madonna, George Clooney, Gianni Versace, Ronaldinho, Sylvester Stallone and Richard Branson.